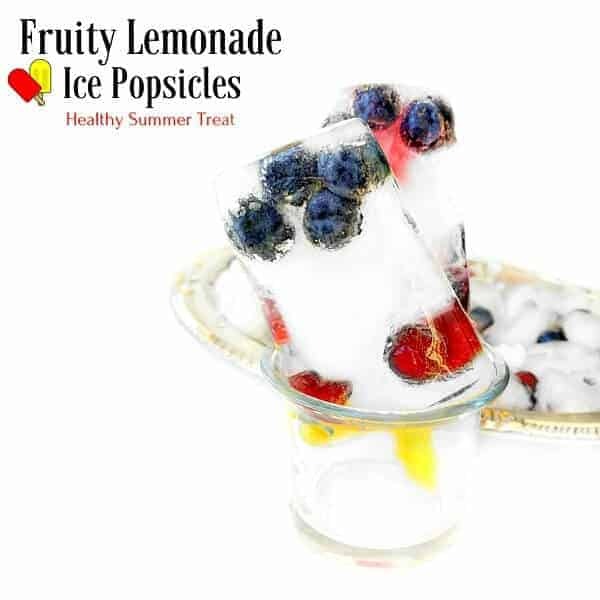 Fruity Lemonade Ice Popsicles – Healthy Summer Treat : Easy to make and delicious lemonade ice pops with berries. 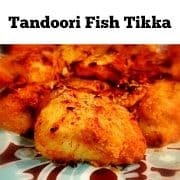 They make a fun activity for the whole family and are ready in an hour. I love summer for all the colorful fruits it offers and for the frozen treats. There’s nothing that gives you as much happiness than an ice pop on a hot summer day. And I’m absolutely hooked to these Fruity Lemonade Ice Popsicles – Healthy Summer Treat that are being made 3rd time in 6 weeks. They are so easy-peasy to make that you would be literally asking yourself Why I never made them before? I had these ice-cream molds lying in the pantry for ages until one fine day when we ended up making an extra batch of fresh lemonade which we didn’t want to throw nor save in the fridge (as it was already stuffed badly). So the easiest solution was to freeze them and before we did that, I added few fresh blueberries and cranberries for the pop of color. 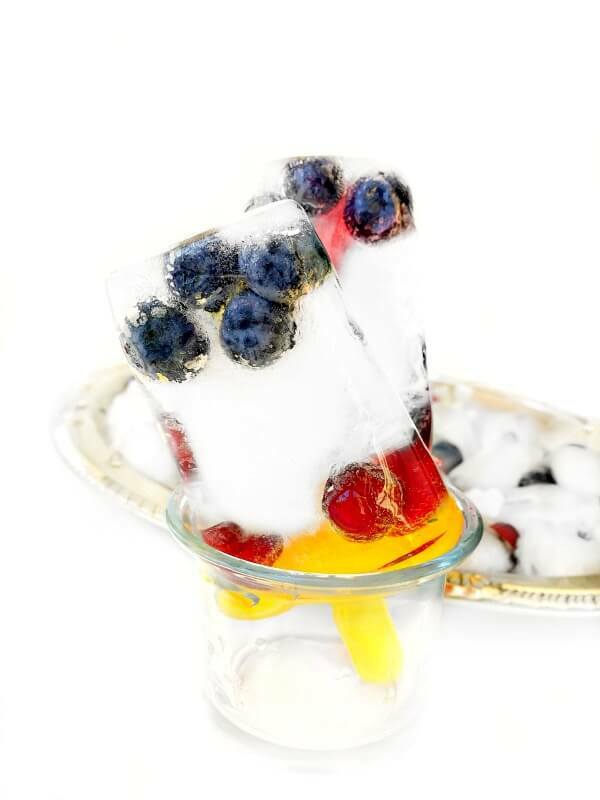 The result was an absolutely mouth-watering cause as you bite into this lemony ice-pops, you also get a hint of sweetness from the sweet blueberry and cranberries, which is simply Ahhhmazing! Also, since the lemonade is homemade, we can control the amount of sweetness or tartness to the mix. 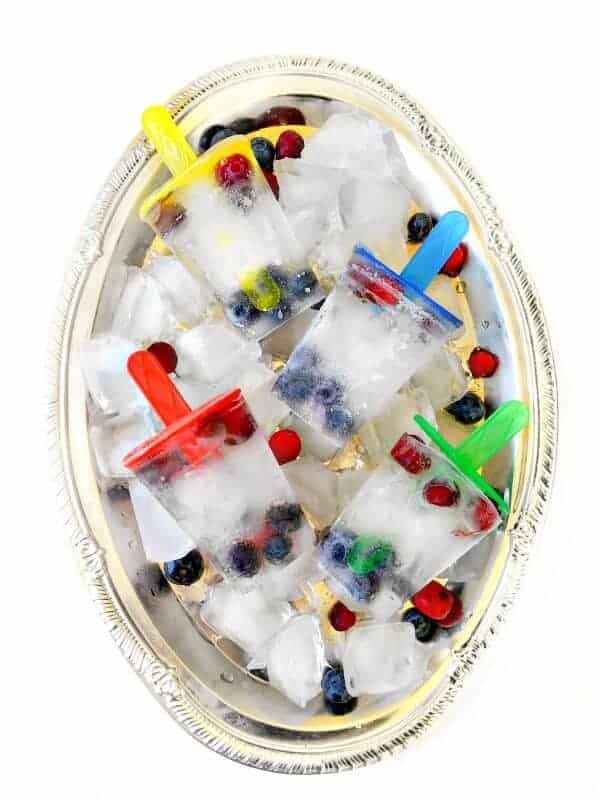 These ice-popsicles were also a major hit with all the kids in our summer block party and the recipe was shared with many parents and adults too. Now, some of the parents did ask me if you don’t have ice-cream molds or fresh lemonade ingredients or fresh fruits, Is this still doable? And I the answer is, Absolutely! 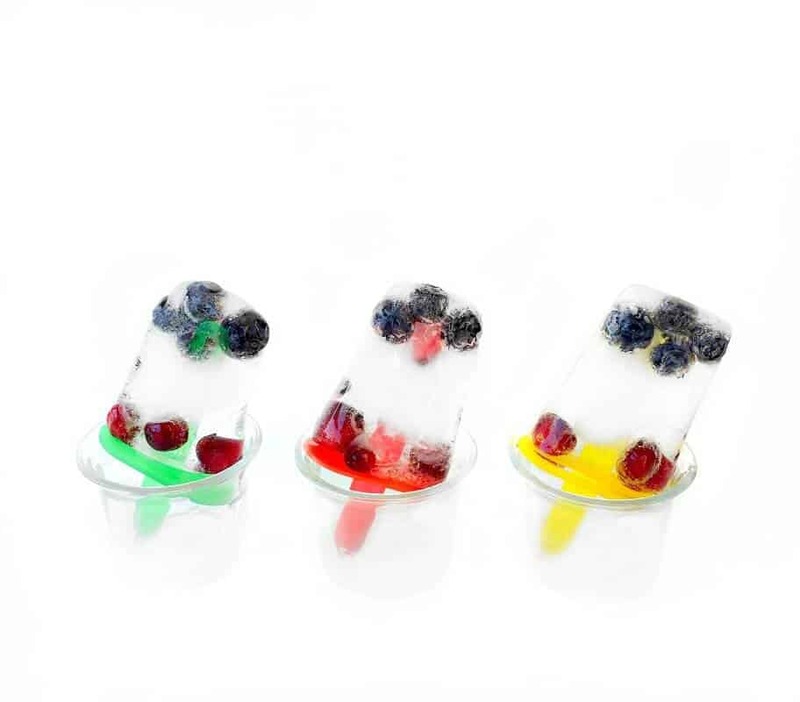 Get some ice-cream sticks from any decorative/party planning store along with paper cups or those see-through plastic cups and use them as a mold. 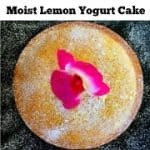 You can always use the store-bought lemonade mix or ready to drink lemonade and use that, the taste would be equally delicious and you can use frozen fruits instead of fresh. 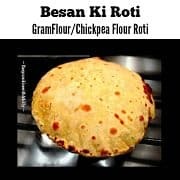 I mean the recipe is seriously that easy and customizable. (They also make a great snack/dessert for anyone watching their sugar intake). 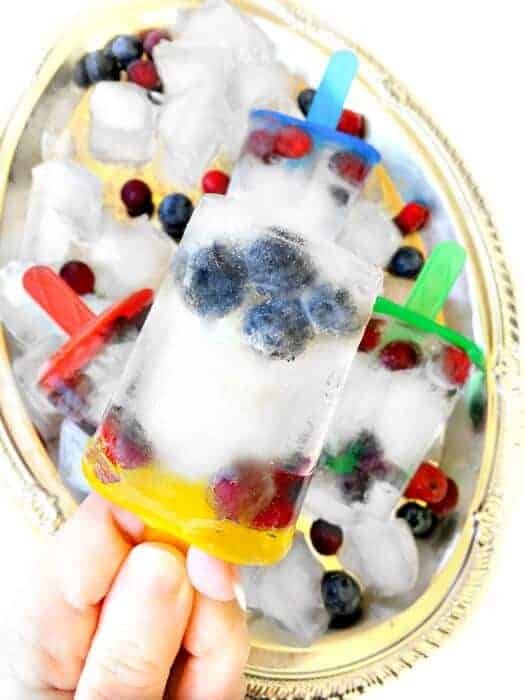 I would suggest making these Fruity Lemonade Ice Popsicles with your kids as a fun summer activity, it would be so much fun. You can pour the lemonade, let the kids add the fruits and help you stack them in the freezer. Nothing brightens up their face like an ice-cream 🙂 So I hope you get to make them soon and beat the heat with these healthy summer treats. Pour Lemonade in Ice-Cream Molds or Cups. 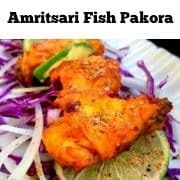 Freeze for an hour and Serve once frozen. (If using cups to make them, freeze the ice-cream half way and then stick the ice-cream stick in teh middle and refreeze). 10 Replies to "Fruity Lemonade Ice Popsicles - Healthy Summer Treat"
This just makes so much sense! 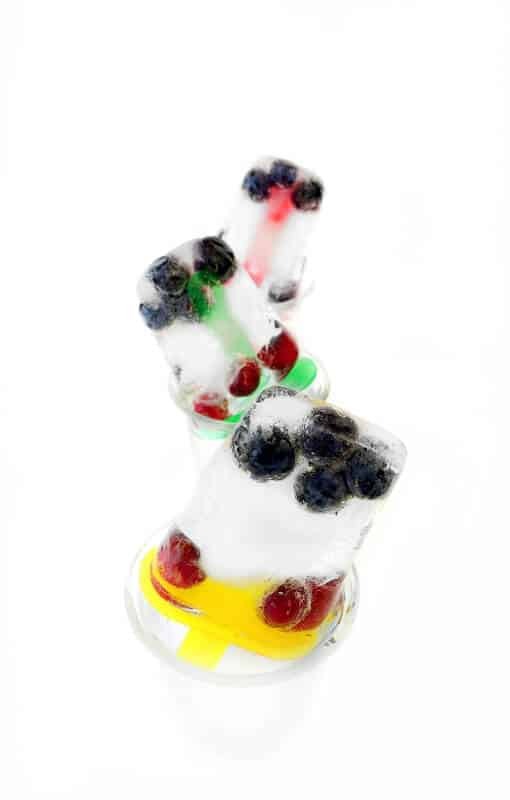 I love the pops of fresh fruit suspended in the popsicle! Thanks Lisa, they are just Perfect for this weather! I love how clear those ice pops look! They are making me drool because it is so freaking hot here in South Texas! I love the pics. So summery and so vibrant. These are so pretty! I love that we can see the fruit in the popsicles. Love this idea!!! Cool looking and much needed in this heat wave!! 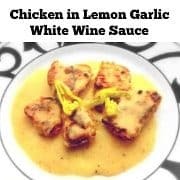 Absolutely – I’m glad you liked the recipe.